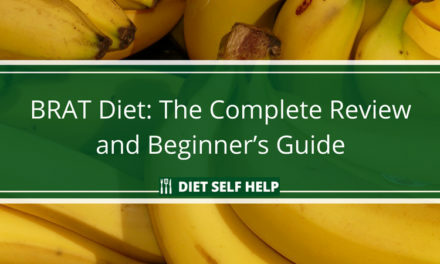 The South Beach Diet is one of the most recognizable weight loss diets out there and has been used by celebrities all over the world to help them become leaner and fitter. We take a closer look at this popular eating plan and see how it stacks up. What do actresses Eva Mendes and Nicole Kidman have in common with media mogul Oprah Winfrey and presidential couple Bill and Hillary Clinton? The answer is easy – they all reportedly lost weight using the South Beach Diet. The South Beach Diet is a popular weight loss system with a large celebrity following. It has enjoyed its popularity for more than a decade and counting. But beyond the hype, does this diet have any substance? Let’s take a look. The South Beach Diet is a weight loss system created by cardiologist Arthur Agatston in the mid-1990s. Dr. Agatston’s original purpose for creating this diet is to provide his patients a safe way to lose weight without endangering their heart health. In an interview with PBS, Dr. Agatston revealed that his diet system was a reaction to the Atkins Diet, another highly popular weight loss system. Dr. Agatston had expressed concern that followers of the Atkins Diet had to eat a lot of saturated fat. He believes a diet high in saturated fat is not good for his patients. At first, Dr. Agatston prescribed his diet system only to his own patients in the South Beach neighborhood of Miami Beach, Florida. Then, in 2003, he brought his diet philosophy to the greater public by publishing the book The South Beach Diet, which became a worldwide phenomenon. The South Beach Diet became the first of around a dozen books penned by Dr. Agatston on the diet. One of these books is The South Beach Diet Supercharged, which incorporates exercise into the regimen. The South Beach Diet is often classified as a lower-carb diet. However, Dr. Agatston states in his book that his aim is to teach people how to identify good carbs and good fats. He also wants to show people how to lose weight by including these good carbs and fats in their meals. The objective of the South Beach Diet is to get you losing weight through proper nutrition while promoting your heart health. The South Beach Diet is often compared to the Atkins Diet in that they both focus on carbohydrate intake. With Atkins, however, you need to minimize your carb intake and feed on meals high in protein and fat. 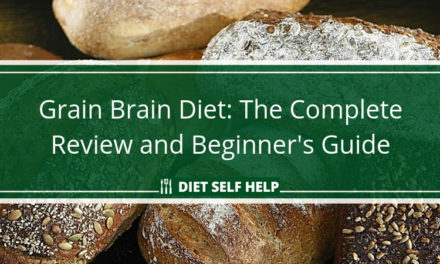 With the South Beach Diet, you may eat the so-called good carbs. You’re also supposed to minimize your intake of saturated fats that are bad for your heart. The South Beach Diet works in three phases. The first phase involves conditioning your body for weight loss through food restriction. The conditioning is supposed to teach your body to curb its cravings for sugar and starch. Your weight loss in this 14-day phase will be rapid. You may end up losing eight to 13 pounds after 14 days. The second phase begins on the 15th day. The premise here is that your body would no longer feel sugar and starch cravings as keenly as before. Your body is expected to lose weight at a much steadier rate, around one or two pounds a week. You’re meant to stay on this phase until you reach your target weight. The third phase is the maintenance phase. The idea here is you have already reached your target weight. You’re now supposed to maintain it by making the South Beach Diet a part of your lifestyle, to follow for the rest of your life. In case you do gain weight during this maintenance phase, you only need to revert back to Phase One and do the three phases all over again. 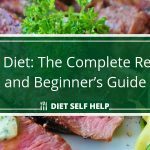 Who is the South Beach Diet ideal for? Dr. Agatston had originally designed the South Beach Diet as a means for his patients to lose weight quickly. The diet is meant to reduce their risk for heart disease at the same time. So if you want to shed off your extra pounds as soon as possible without putting your heart at risk, the South Beach Diet may work for you. The South Beach Diet is also ideal for overweight people who are also diabetic or pre-diabetic. This diet eliminates sugar and starch from your meals. Thus, it may help you have a better control of your blood sugar levels. Finally, the South Beach Diet may also reduce your risk for heart disease because this diet discourages you from consuming saturated fat. The South Beach Diet helps lose weight quickly, making it a popular choice for anyone looking to trying to get into beach body shape. Is the South Beach Diet easy to do? The South Beach Diet is relatively easy to implement. The only thing you need to do in this diet is to eliminate sugary and starchy foods from your diet, especially during the first phase. You get to reintroduce these foods to your meals to a limited extent once you reach third phase. However, therein lies the challenge of the South Beach Diet. 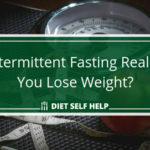 This diet can feel restrictive, especially during the first phase when you are required to eliminate sugar and starch from your meals. You may find the first phase difficult if you’re a meat-and-potatoes person or if you love eating traditional comfort foods like pasta. As a result, you will need to exert some self-discipline to get through the first phase of the diet. On the plus side, you won’t starve on the South Beach Diet. This diet still requires you to eat your recommended daily calorie intake. This means you’ll always feed on nutrient-dense foods that will make you feel full more easily and for a lot longer. 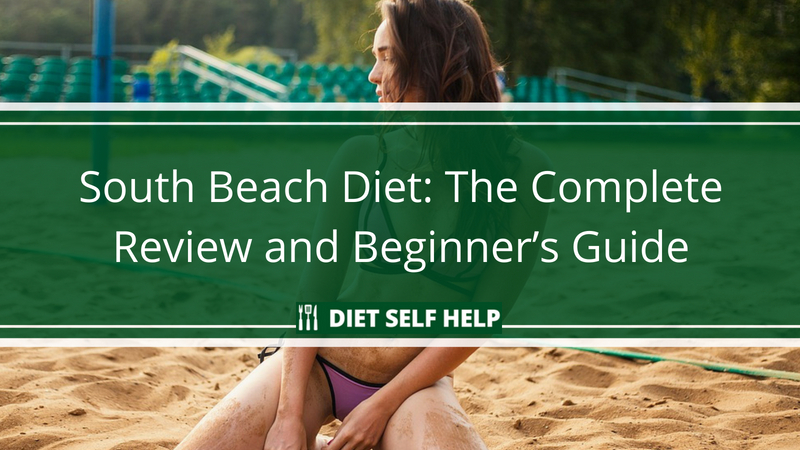 The foods you’re allowed to eat on the South Beach Diet depend on what phase of the diet you’re in. Foods allowed on the second phase still include the ones listed for the first phase. The difference is you may reintroduce fruits and starch to your meals. Nonetheless, you may only consume three servings of fruit. As for starch, you may only eat four servings of starchy vegetables and whole-grain foods during the second phase. Starchy vegetables include peas, winter squash, sweet potatoes, and turnips. On the other hand, whole-grain foods that you may eat include brown rice, whole-grain breads, whole-grain cereals, and corn. You are also allowed to drink light beer and dry wine during the second phase. On the third phase, you may relax your food restrictions. However, you’re still encouraged to limit your intake of sugar and starch. For some easy South Beach Diet recipes, check out Dr. Agatston’s The South Beach Quick and Easy Cookbook for 200 practical, delicious, and quick-to-prepare recipe ideas based on the principles of the diet. 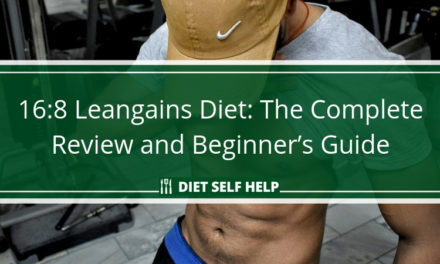 As mentioned earlier, the South Beach Diet essentially limits your intake of “bad” carbs from sugary and starchy foods, as well as saturated and trans-fats. How much you’re supposed to limit your intake of these foods depends on what phase of the diet you’re in. 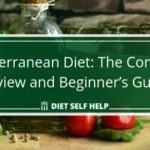 How effective is the South Beach Diet overall? The South Beach Diet has been popular for more than a decade now. It remains popular among people seeking to lose weight. However, despite its popularity, it was never really able to shake its reputation as a fad diet. In addition, a 2006 report found that more than 67% of the nutrition facts stated in The South Beach Diet book are not supported by medical literature. But is the South Beach Diet effective for weight loss? 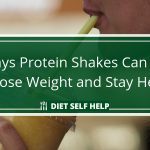 There is existing research that diets promoting high-protein and low-carbohydrate intake can help people lose weight. Such diets can also lower levels of bad cholesterol, insulin, and uric acid, according to a study. Another study found that diets restricting the intake of carbohydrates can create hormonal changes among overweight and obese people with metabolic syndrome. These changes have led to significant weight loss. 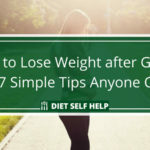 Since the South Beach Diet falls under these categories, you can assume that it can be effective in helping you shed off weight. What about the claim that the South Beach Diet promotes heart health? A study indicates that diets that limit the intake of refined carbohydrates, starchy foods, sugars, and trans-fats reduce the risk of heart disease. The South Beach Diet can be classified as one such diet. So, you can assume once again that the South Beach Diet is diet that can help reduce the risk of heart disease. One downside to the South Beach Diet is it prohibits the intake of coconut oil. That’s because coconut oil is considered saturated fat. However, coconut oil has been known to help people lose weight and improve their health. These benefits include the ability to help reduce belly fat. As stated earlier, the South Beach Diet can feel restrictive if you’re a meat-and-potatoes person or if you love indulging in high-fat and high-carb comfort foods. The first phase of the diet can feel especially limiting because you’re not supposed to eat any sugar or starch at all. So, one potential mistake you can commit while on the South Beach Diet is sneaking in sugar or starch in your meals. This is especially risky during the first phase of the diet, when you’re in the process of reconditioning your body. Sneaking in a bite of sugar or starchy food can sabotage your efforts. Another possible mistake you can commit on this diet is overindulging during Phase Three. Unlike in the first two phases, you may eat what you want to eat during Phase Three within limits. The list of foods to avoid on Phase Three is pretty much just a recommendation. This makes overindulging easy to do. You still need to watch what you eat on Phase Three because overindulging can lead to weight gain. If you gain weight, you have to go back to Phase One. How healthy is the South Beach Diet? All things considered, the South Beach Diet can be considered a healthy diet. Its premise is simple – to lose weight, you have to limit your intake of sugar, starch, and bad fats. 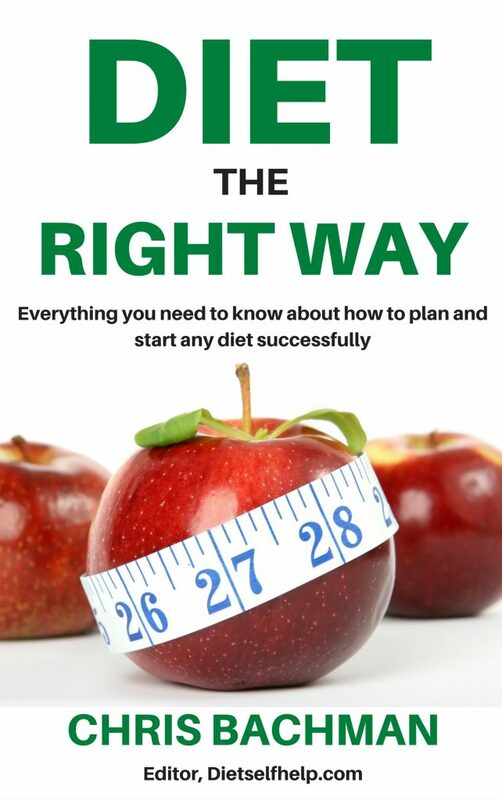 Once you get over the restrictiveness of Phase One, you can make the South Beach Diet the core of your healthy lifestyle. It should be noted, however, that the South Beach Diet allows the consumption of oils rich in Omega-6 fatty acids. Such oils include plant oils like safflower oil and soybean oil. While we need to consume Omega-6 fatty acids, this consumption must be complemented by regular intake of Omega-3 fatty acids. Omega-3 balances Omega-6. Unchecked consumption of Omega-6 can harm your heart health. The popularity of the South Beach Diet these days is not surprising because it does have the potential to help you lose weight fast, which is helpful for those looking to quickly get into beach body shape in time for the summer or that long-awaited vacation. However, that weight loss may mean giving up your favorite foods. 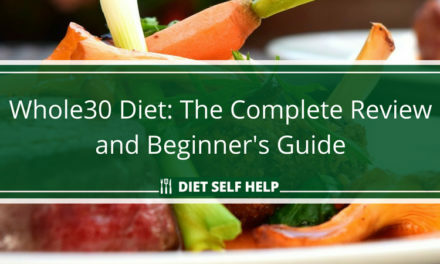 As long as you’re prepared to give up your favorite sweet, starchy, and fatty foods, you can make the South Beach Diet a permanent part of your lifestyle and be in shape all year long. PreviousHow Does Coconut Oil Help You Lose Weight the Healthy Way?